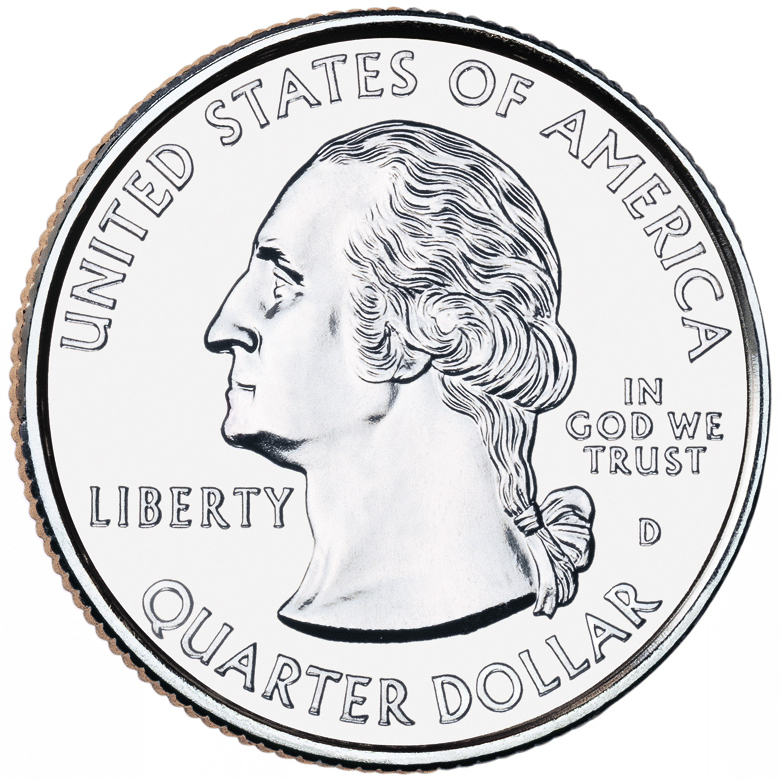 In 1999, the United States Mint embarked on the ambitious 50 State Quarters initiative. These coins, also colloquially known as Statehood quarters, honor each of the 50 states in the order they were admitted to the Union, beginning with Delaware and ending with Hawaii at the rate of five designs per year. In 2009, the program was extended to include six more issues honoring Washington, D.C. Puerto Rico, Guam, American Samoa, the U.S. Virgin Islands, and Northern Marianna Islands. The series was one of the most popular coin programs the United States Mint ever launched, with mint officials at one time in the early 2000s declaring that 100 million people ? a third of the U.S. population at that time ? were collecting 50 State Quarters. Hundreds of millions of each Statehood quarter design were struck at the Philadelphia and Denver Mints, and the coins reached virtually all who wanted them. The series was heavily marketed by the US Mint as well as private companies, many of which sold colorized versions of the coins. Many new collectors and non-numismatists believe 50 State Quarters are rare and valuable, but the reality is few are worth more than face value in circulated condition unless they exhibit errors or varieties. The 2004-D Wisconsin Extra Low Leaf variety and 2005 Minnesota Extra Tree doubled die varieties not only received good press but are also worth premiums in circulated and uncirculated grades.